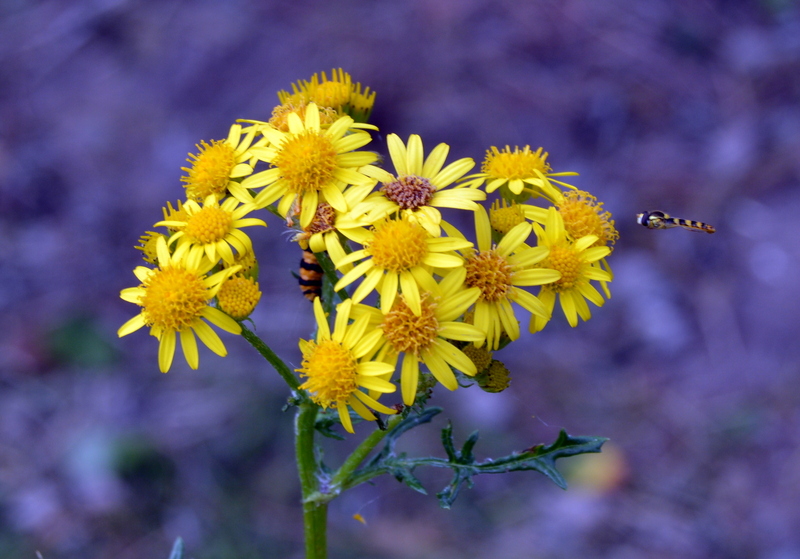 Ragwort is a common wild flower in northern Europe. 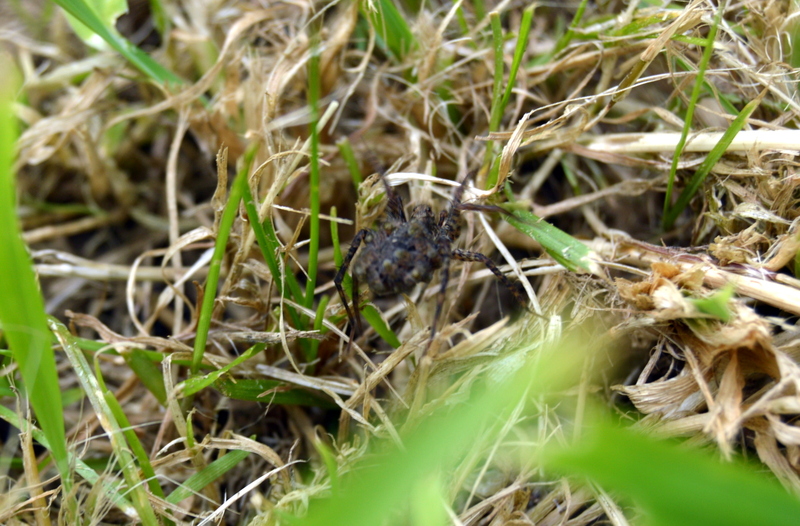 Sometimes known as stinking willie. 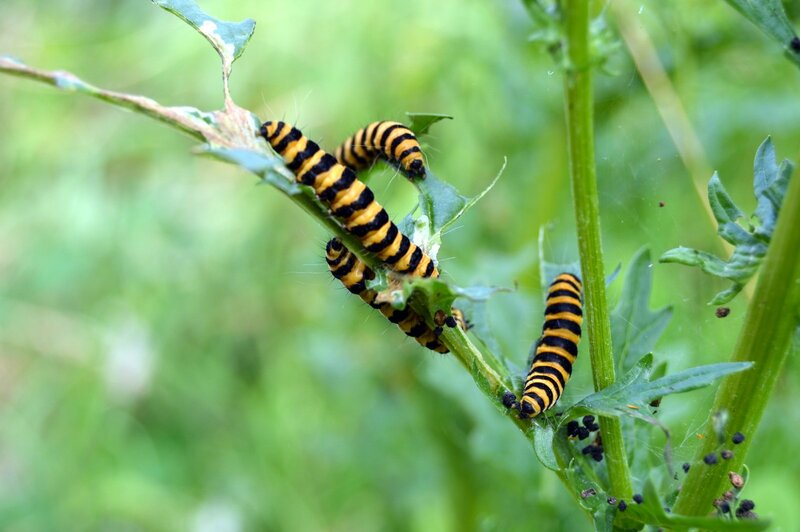 It often pops up in my garden in England and is very popular with the wildlife. 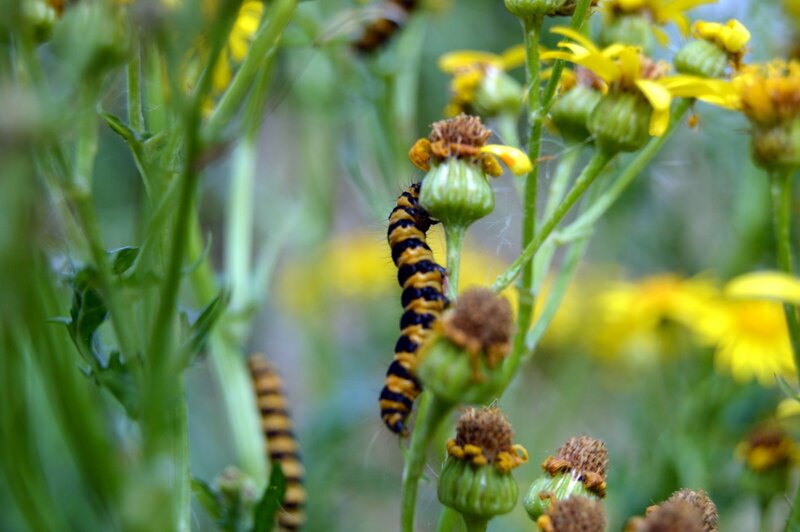 See all the caterpillars, hoverflies, bees and other critters that gather round it. 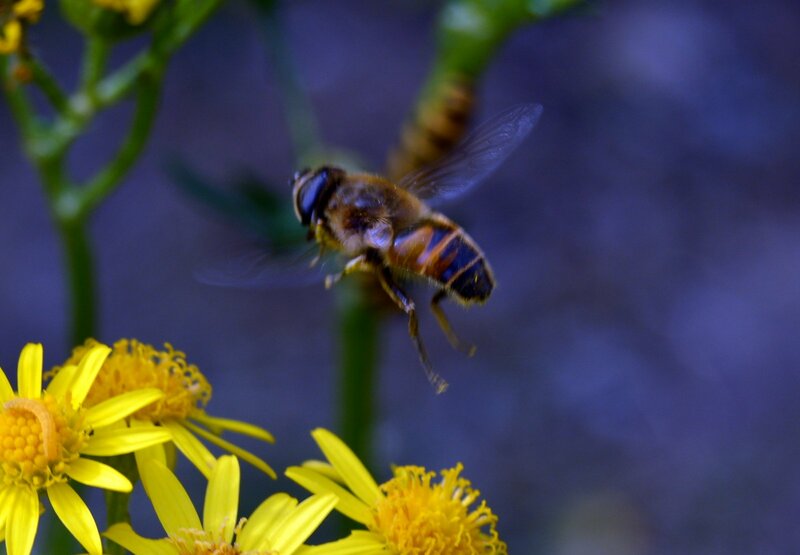 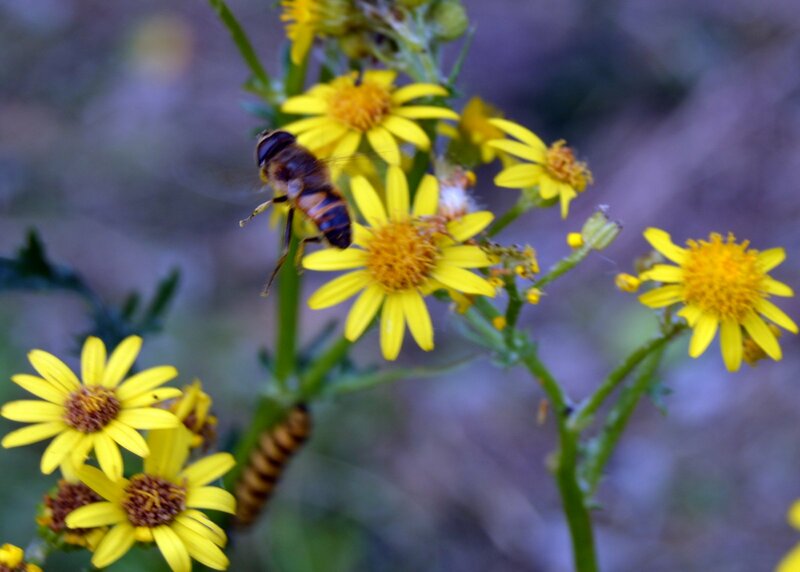 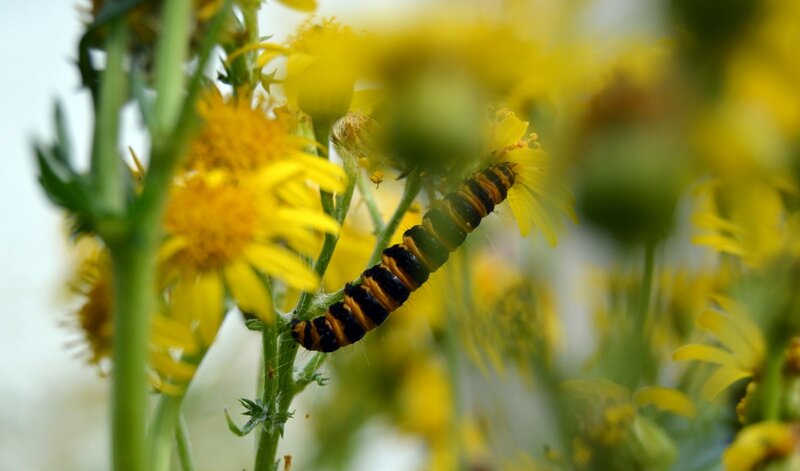 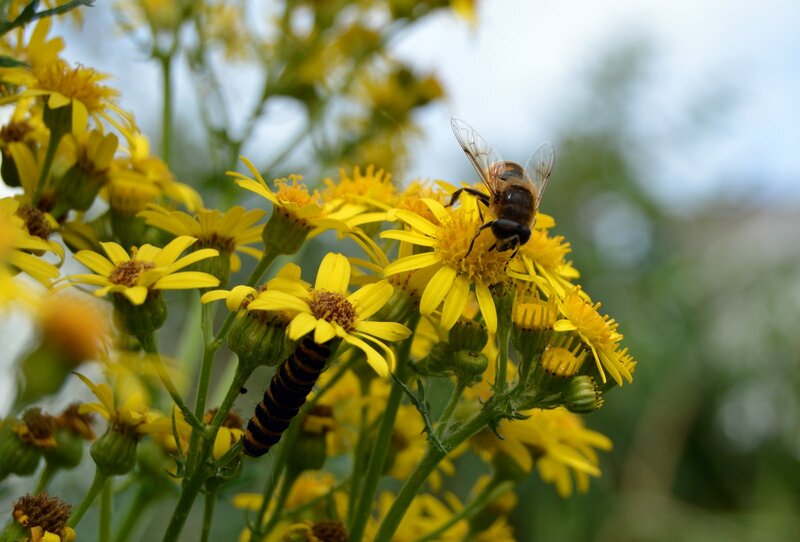 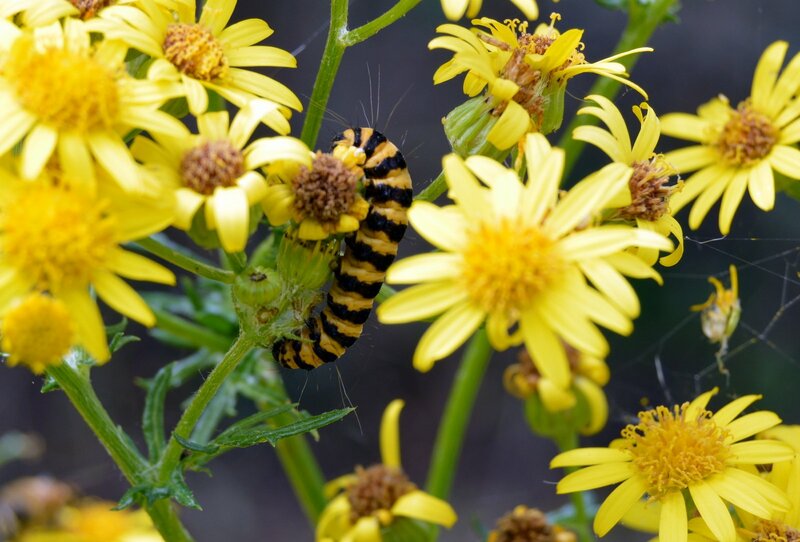 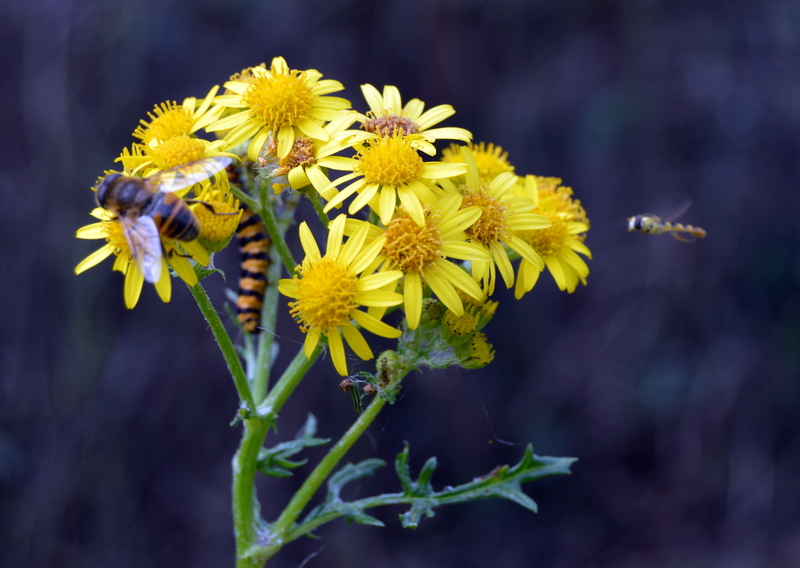 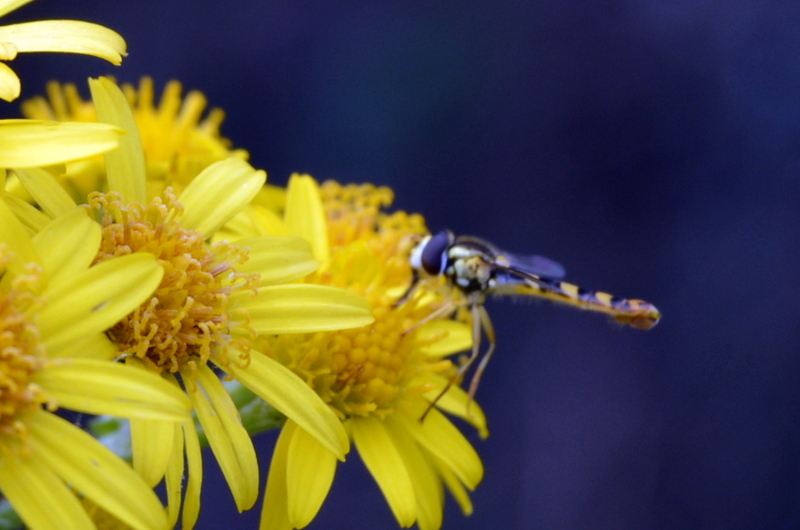 Ragwort is poisonous to certain animals such as horses so it should be destroyed if there are any nearby.